The central bank has announced plans to hold a $5 billion foreign-exchange swap auction for a three-year tenor. Mumbai: As rupee bulls rejoice over the longest stretch of gains in more than a year, the currency’s advance seems to be causing discomfort for India’s central bank. The Reserve Bank of India late Wednesday announced plans to hold a $5 billion foreign-exchange swap auction for a three-year tenor, to supply funds to banks for a longer duration. Currency watchers say the move also serves as an intervention as the rupee heads for a fifth straight weekly gain. 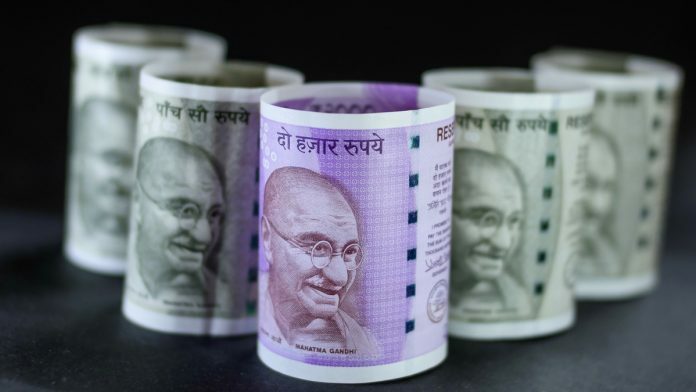 “This is a kind of intervention as the RBI may be anticipating excessive foreign inflows in the coming days and signaling its discomfort with such a strong appreciation,” said Sajal Gupta, head of foreign-exchange at Edelweiss Securities Ltd. in Mumbai. The rupee has rallied 2.5 per cent from 8 February amid a surge in foreign inflows into Indian stocks and bonds, and the easing of the nation’s military skirmishes with Pakistan. The sharp gains threaten to hurt exports and impinge on an economy already showing signs of a slowdown. The RBI plans to conduct the dollar-rupee buy-sell swap auction on 26 March, it said, adding that the dollar amount mobilized through this auction would also reflect in RBI’s foreign exchange reserves for the tenor. “This will be negative for the rupee and can weaken it toward 70 per dollar,” said Anindya Banerjee, a currency analyst at Kotak Securities Ltd. in Mumbai. The currency ended at 69.5375 against the dollar on Wednesday. The RBI has stated that it intervenes in the currency market only to curb undue volatility, and doesn’t target any levels.